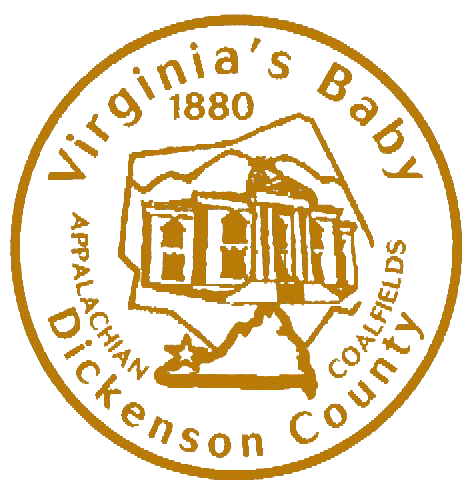 Dickenson County today announced it has met all criteria to become a certified ACT Work Ready Community, demonstrating its commitment to developing a strong workforce pipeline, desirable to employers, economic developers, and current and future citizens of the county. The ACT® Work Ready Communities (ACT® WRC) initiative empowers states, regions, and counties with data, processes and tools that drive economic growth by identifying skills gaps and quantifying the skill level of their workforce. Participants leverage the ACT® WorkKeys® National Career Readiness Certificate® (ACT® WorkKeys® NCRC®) to measure and close skills gaps and build common frameworks that link, align, and match their workforce development efforts. To begin the certification process, Dickenson County leaders attended the ACT Work Ready Communities Boot Camp, an executive leadership and training program designed and led by ACT to initiate, deploy, and drive carefully tailored efforts to improve the county’s work readiness. Leaders met with local employers, policymakers, educators, and economic developers to establish goals and build a sustainable WRC model to fit community needs. “The ACT certification will give Dickenson County another tool when in competition in recruiting industry. It is an indication that your community is work ready and able to meet the needs of modern-day industries” comments David Yates, Dickenson County Board of Supervisor Member. ACT is a mission-driven, nonprofit organization dedicated to helping people achieve education and workplace success. Headquartered in Iowa City, Iowa, ACT is trusted as a leader in college and career readiness, providing high-quality assessments grounded in nearly 60 years of research. ACT offers a uniquely integrated set of solutions designed to provide personalized insights that help individuals succeed from elementary school through career. Visit act.org to learn more.